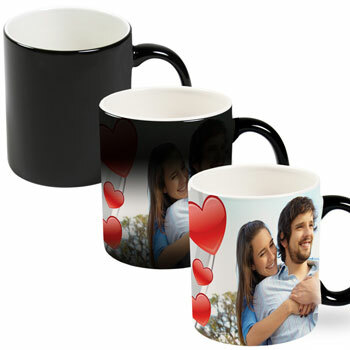 Custom Mugs | PUKENA Technologies Ltd. 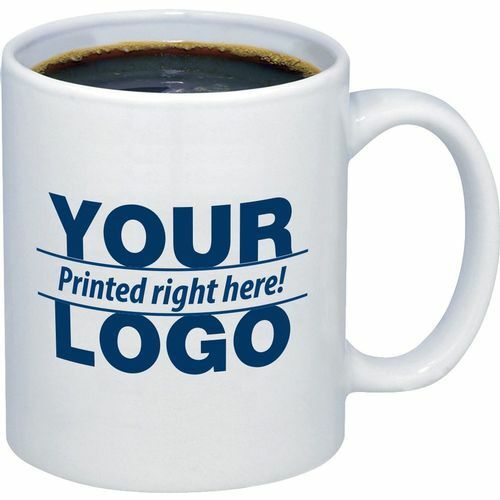 Create awesome full colour mugs for family, events, and corporate branding purposes. 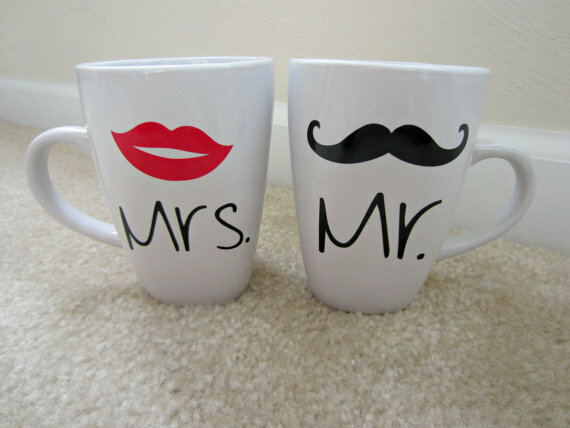 Make your events and businesses memorable, put them on a mug. 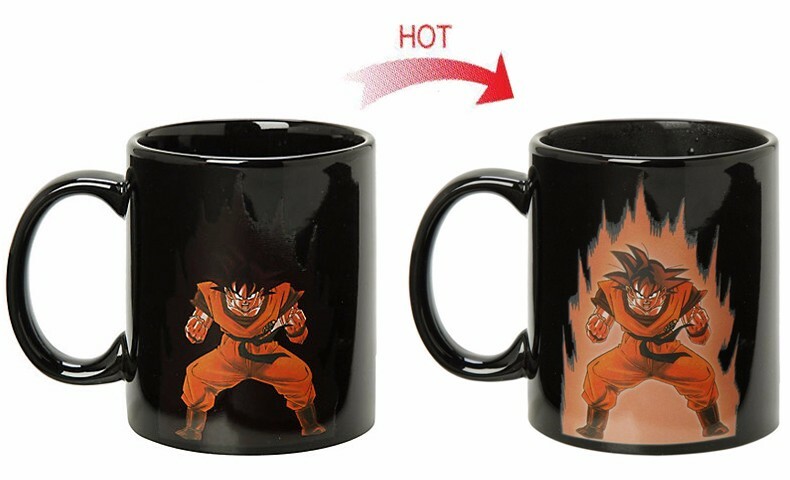 Have friends, family and customers remember you every time they drink coffee.